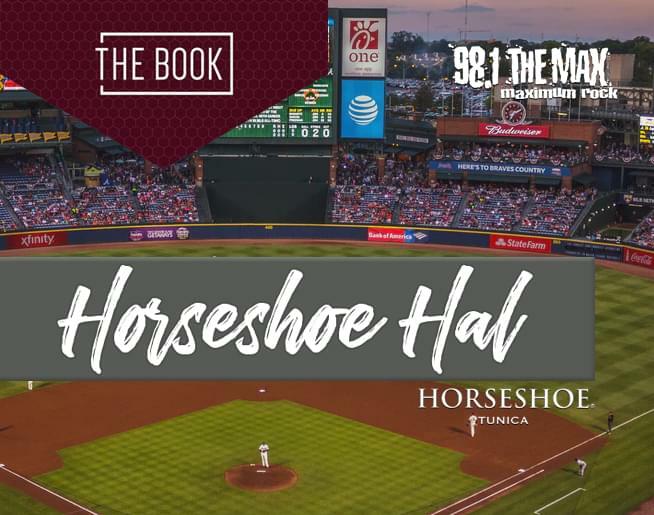 The best place for Tunica sports betting is The Book at Horseshoe. It is action-packed all year long. Play a hunch on your favorite team’s performance to make a winning bet in our Sports Book. 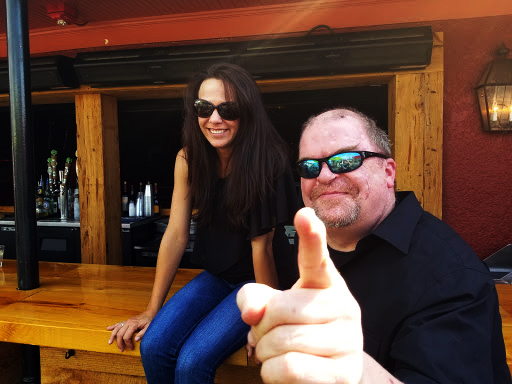 Whether it’s game day or post time, our knowledgeable, friendly and helpful staff is ready to assist you – and whomever you’re rooting for, you can watch all of the action on large-screen TVs throughout the book. Click here for more information on The Book at Horseshoe Tunica. Trying to figure out how to place your bets? Listen to Horseshoe Hal w/ Danni and The Jar below.